The Cozmo Jet is a family friendly ride which uses virtual-reality, video, and an interactive gaming console. 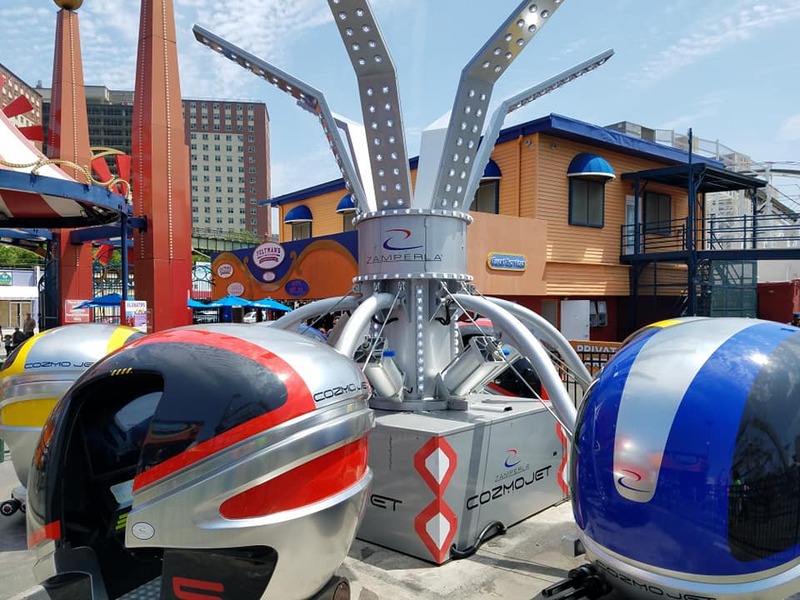 It looks like your child’s game system, but with a VR mask that you wear as you are on the ride. It was an odd sensation, moving with the “virtual” reality while trying to blast and keep count. You and your family (one or two per “Jet”) blast aliens, with the high score winning. 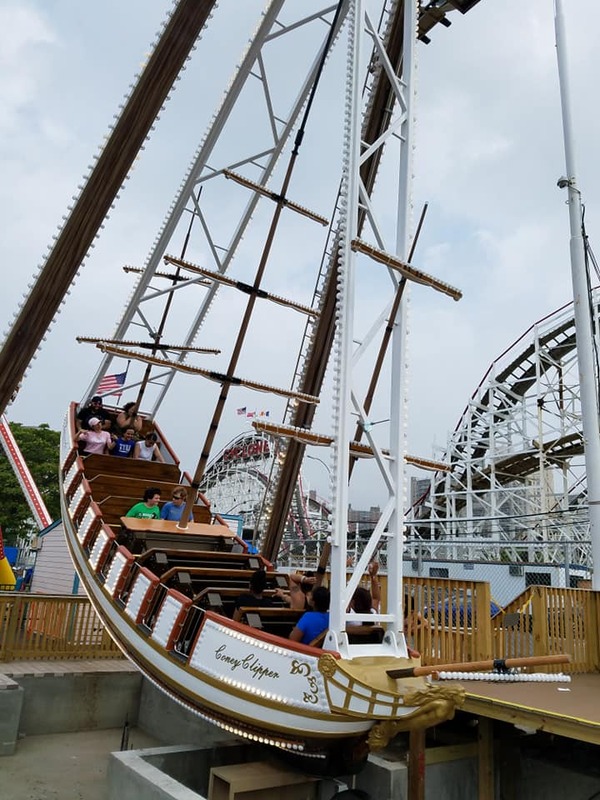 The Coney Clipper is a more classic “pirate ship” themed ride that rocks back and forth, lifting you off your feet a bit as you reach the top of the swing. Don’t worry, you are all buckled in. 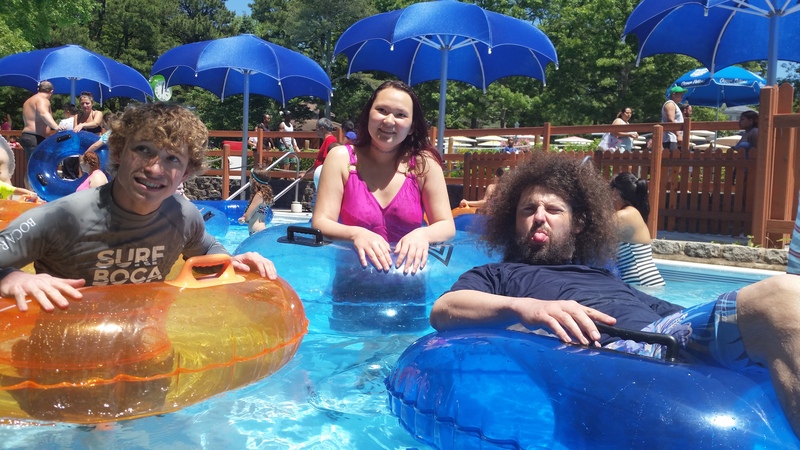 Visit https://lunaparknyc.com or the park itself to get tickets. For a variety of fun, you can go to TripAdvisor for booking ease. It is the world’s largest provider of tours, activities and attractions, with more than *56,000 bookable experiences in 2,500 destinations worldwide (according to the company). TripAdvisor Attractions has options for every kind of traveler,from walking tours, skip-the-line access, hotels, and more. You can find the best prices and values from more then 200 sites, which are updated in real time so you never miss a good bargain. Gift certificates only work for certain attractions, so be aware of that- most options will only work when you book directly from the site and using a credit card. However, if you are looking for a good deal, this is a site you should visit. Choose a restaurant, get a massage, go to a museum, and much more. Visit https://www.tripadvisor.com for more info and to choose your experience. Broadway Inbound and The Broadway Collection to choose a show you and your family want to see, at a price you can afford to pay. These aren’t second rate shows, you can see performances of Wicked, The Book Of Mormon, Anastasia, more. No matter if you are taking a couples night out, taking the kids to see a show, or arranging a large group (the WHOLE family? A club, team, or committee that wants to go together, etc) you will be able to get discounted tickets to shows that you actually want to see. 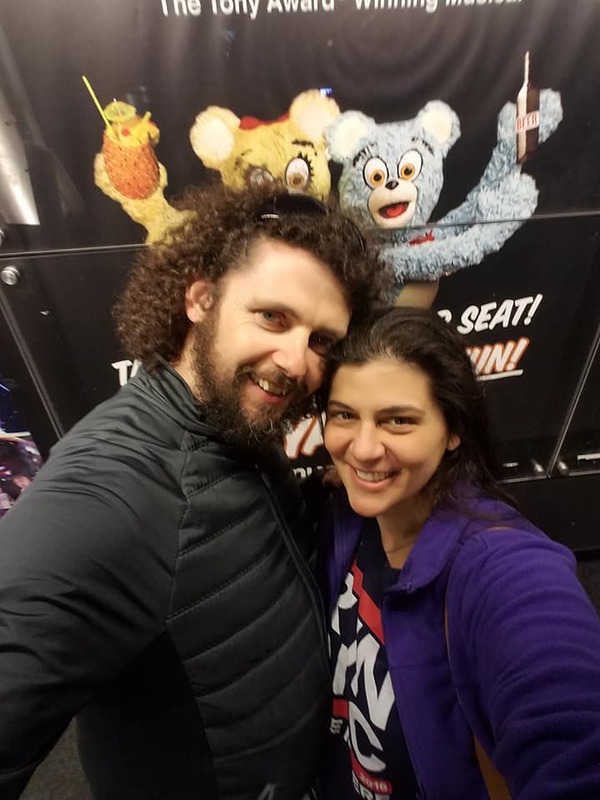 To us, bringing the kids to see live theater is very important, it gives them experiences that can’t be replicated elsewhere, as well as an appreciation for art and music. So what are you waiting for? 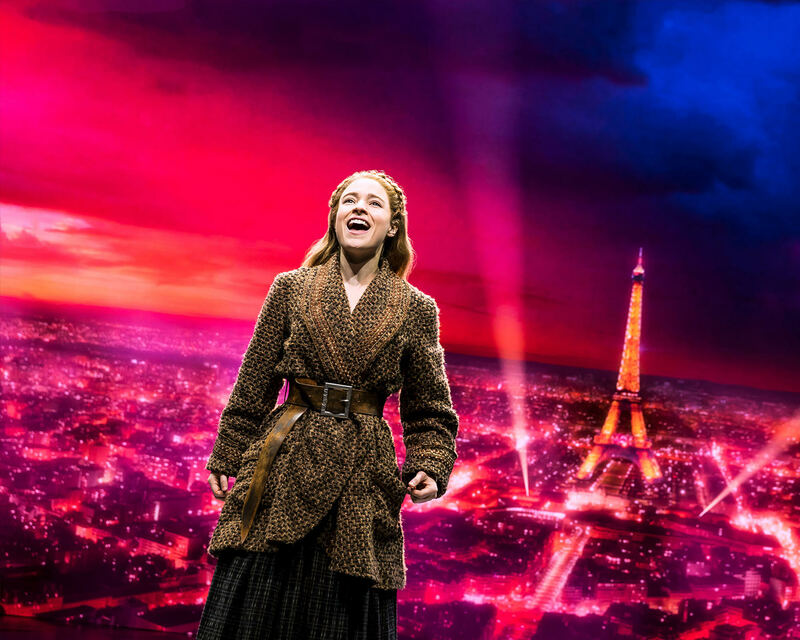 It’s Broadway, baby- grab the family and head out.